Hi everyone, I’m so proud and excited to announce that I’ll be participating in the 2012 NALAC Leadership Institute in San Antonio, Texas. I was fortunate to be accepted alongside fellow Bay Area artists Maya Chinchilla, Javier “Perra Pumps” Hurtado, and Jesus Barraza. This is our opportunity to radically grow our careers and practices with new skills and contacts. 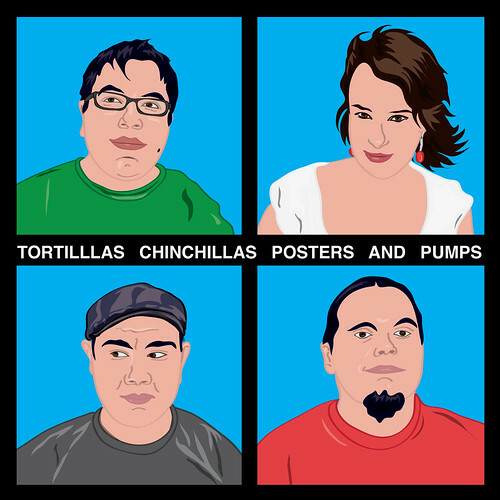 As a collective we’re fundraising to help pay for our tuition and boarding costs under the name Tortillas Chinchillas Posters and Pumps. 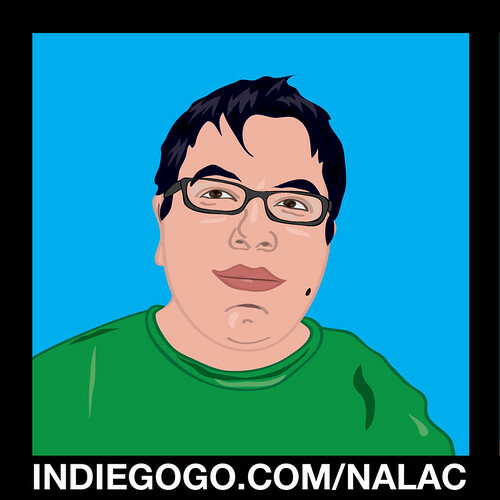 If you’re able to help us with a donation you can lend your support at indiegogo.com/nalac. Thanks for hearing us out! Previous postMy Asterisk SF interview is now up!